I love breastfeeding. I think breastfeeding is one of the best gifts a mother can give to her child. That's why I felt compelled to organize a blog link party last month on why Breastfeeding is Love with fellow mommy bloggers. I also admire women who advocate breastfeeding. One such woman is Teresa Dumadag, who has written a book called Breastfeeding: A Journey Worth Taking. I love that she shares bible verses about breastfeeding, and how she continues to motivate women to pursue breastfeeding. Breastfeeding takes commitment, and it may sometimes be daunting to first time moms. It is important to seek counsel and support to make one's breastfeeding journey successful. 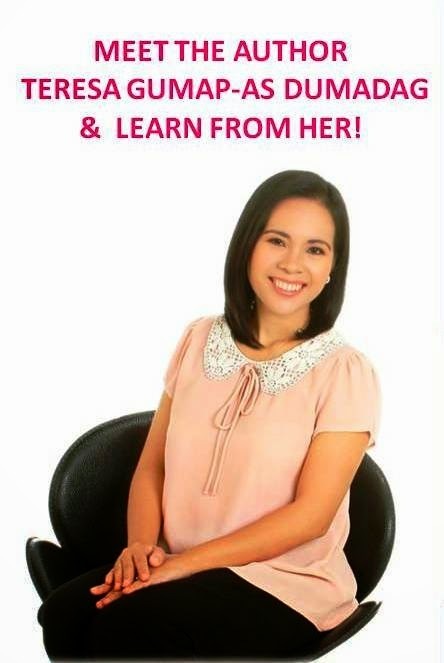 This March 29, Teresa is going to speak at an event called How To Win Over Breastfeeding Challenges at the Medela House in Quezon City. Meet the beautiful author and get a signed copy of her book! For more details on the event, click here to access the Facebook event. Register for the event here.